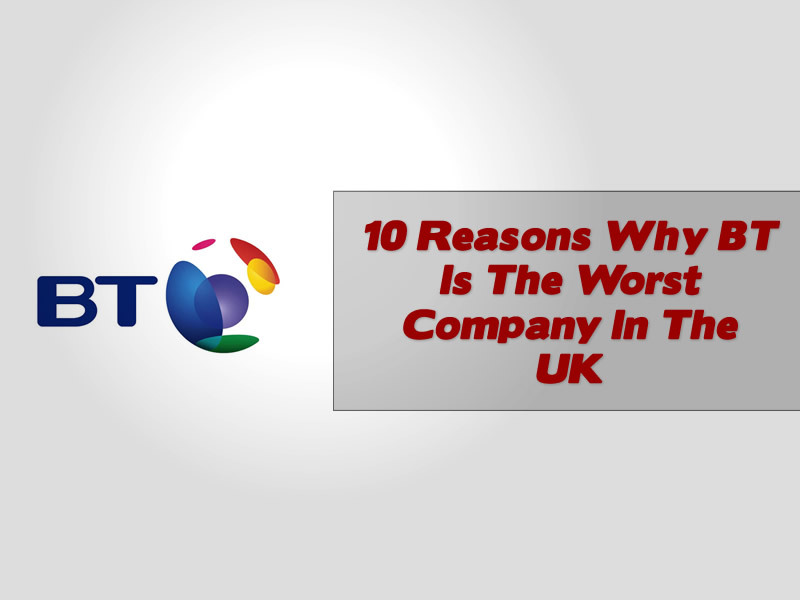 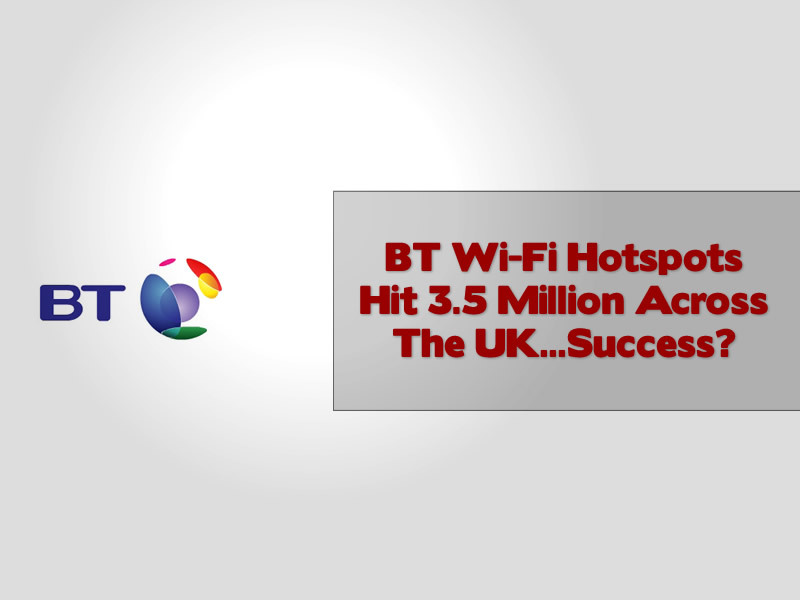 Why are BT such a horrible company to deal with, I have to say that I have had nothing but problems from this dinosaur of a company, that finally needs slaying. 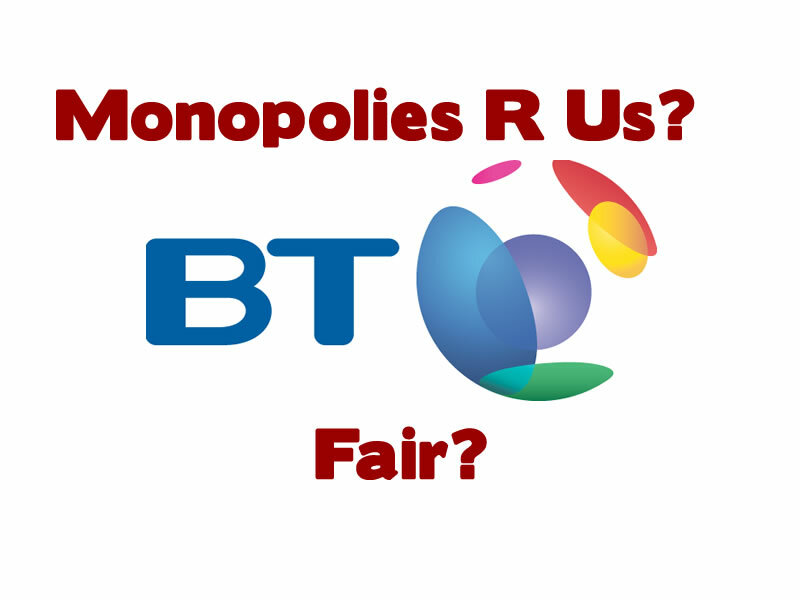 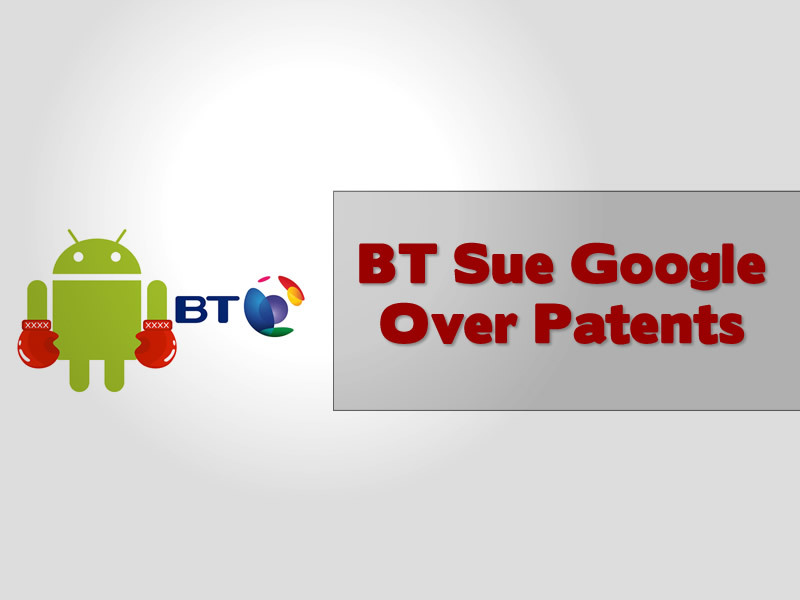 BT sues Google, yes Google are under attack from BT after yet another technology company enters the legal landscape and attacks the big G over alleged patent misuse and theft. 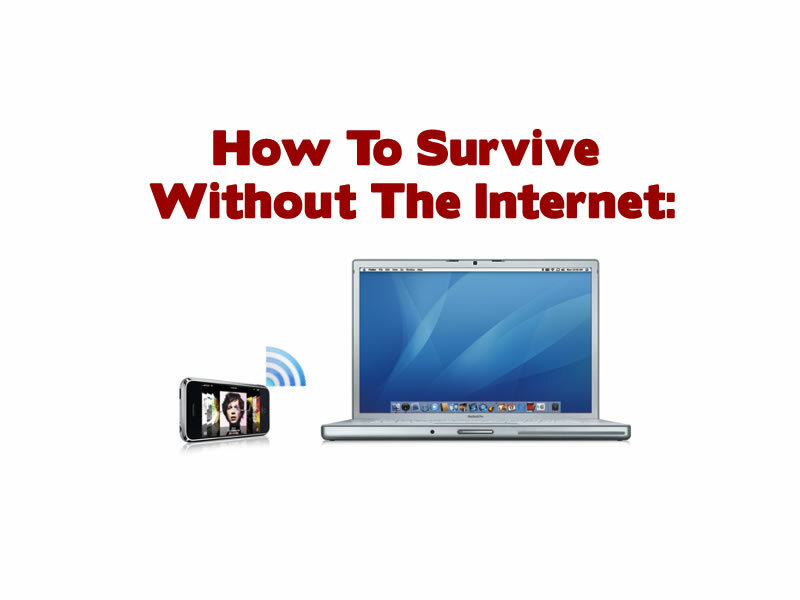 What will be in store in 2012 for litigation in mobile land?